8-Year-Old Boy Doused A 7-Year-Old With Nail Polish Remover And Set Him On Fire. How To Prevent Such Horrible Incidents? If you don’t stop a bully in time, he or she is going to take it to the next level, and the consequences can be catastrophic. A terrible incident that happened on August 6 in Independence, Missouri, reminds us why bullying is a serious issue even if the bully and the victim are very young. I had received a call when I got to court that my son was being rushed to Children's Mercy Hospital from a child drowning my son in fingernail polish remover and lit him on fire on purpose. What is the age of the perpetrator of this heinous crime? He’s just 8 years old. Speaking to Fox 4 Kansas City, the victim’s mother said her son’s face was seriously burned, and the extent of internal damage from inhaling toxic fumes is still unknown. Julien survived the attack and has started to recover. The hospital is trying to release him soon, and we`re coming up with a home plan but there`s no home plan. This is not safe. The mom created a GoFundMe page to raise money to pay for her son’s medical bills and move to a safer place. 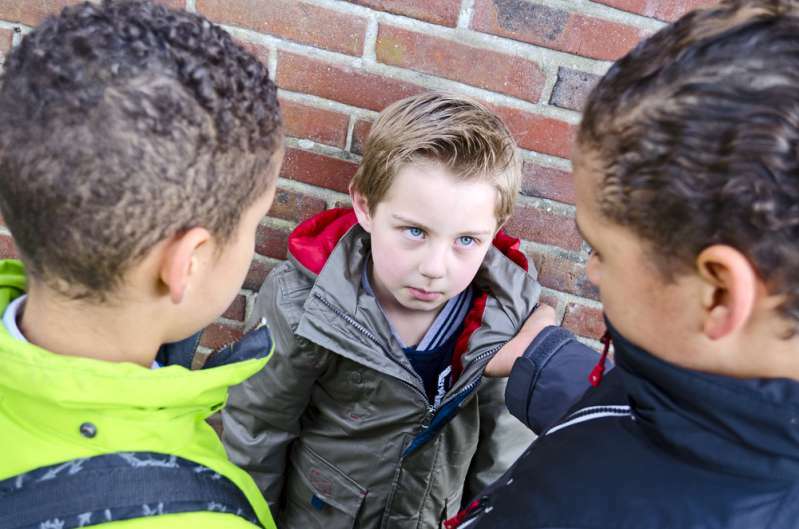 If parents and educators don't take bullying seriously, it can lead to serious consequences. This is why it’s important for parents to teach their kids that bullying is wrong and explain how to react to being bullied. Parents aren’t always aware of their child being victimized by peers, as he or she may be too embarrassed to tell. Watch out for signs such as damaged clothing and other belongings, reluctance to go to school, poor appetite and sleep, depression, and anxiety. Ask your child directly if anything is wrong and tell him or her you’ll help. Also, teach your child how to handle such situations. One of the strategies is to ignore the bully, which may cause him or her to lose interest and stop this behavior. Also, help your kid identify reliable adults (educators, relatives) and friends they can turn to for support. In addition to that, supervise your child’s screen time and document any evidence if your child is being bullied online. Child bullies grow up to become adult bullies if nothing is done to correct their behavior. 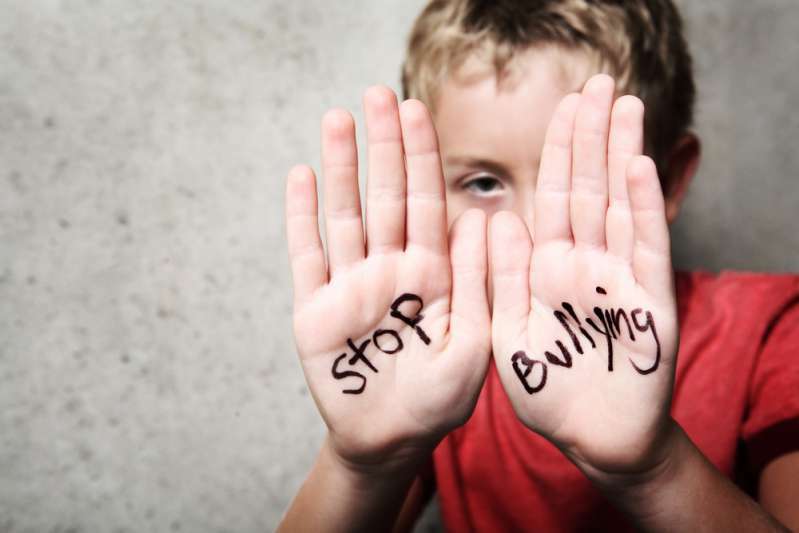 Teach your child that bullying is wrong and how their behavior hurts others. Explain that it also hurts you to see them behave this way. Also, explain what consequences bullying may lead to for them. Aggressive behavior towards others often stems from seeing the very same behavior at home. Your child’s home should be a friendly environment, and you should set a positive personal example. Also, bullying often has roots in the bully’s own insecurities, so you should address these, too. If all else fails, it may be time to enlist help of a qualified counselor. If every parent takes timely action, bullying can be prevented.